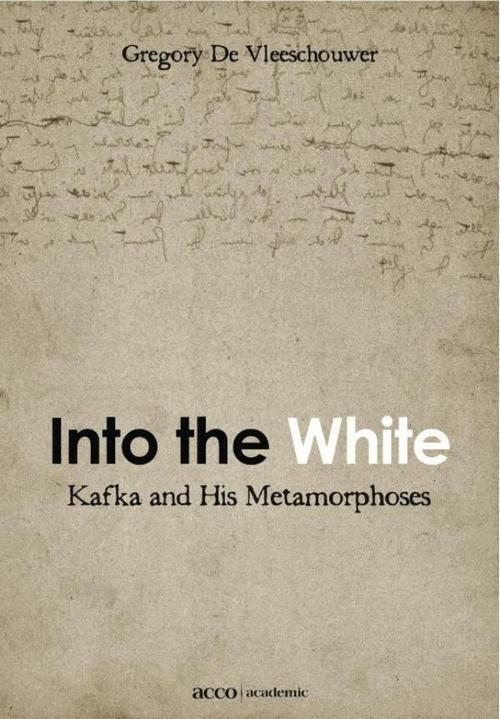 Into the White lays bare a hidden overall logic in Kafka's work. Instead of restoring an initial but perturbed balance - the standard pattern for a piece of fiction -, Kafka's characters always do the opposite: they do everything they can to maintain the imbalance. The book shows how this should be linked to Kafka's own attitude as a writer. Writing, for Kafka, always gave birth to promises that could not be kept. It opens up gates that the writer is not allowed to enter. In the stories that deal with this, Kafka invariably points to the intricate and even impossible relationship between the artist and his or her public. By drawing on contemporary research into the constitution of human self-consciousness (and the intricate relationship between nature and culture), Into the White brings us surprising but also perfectly recognizable insights into the nature of fiction and narrativity, and more broadly, into the very process of generating meaning. The book also sheds new light on many aspects of popular culture.